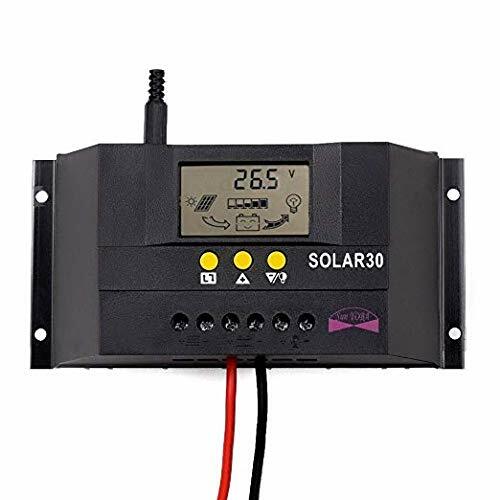 Note: When connecting a solar system, please connect the battery to the solar controller first and then the solar panels and the loads; when disconnect the solar system, disconnect the solar panel to the solar controller first and then the battery and the load. For the solar system safety, we suggest that the inverter should connected to the battery. 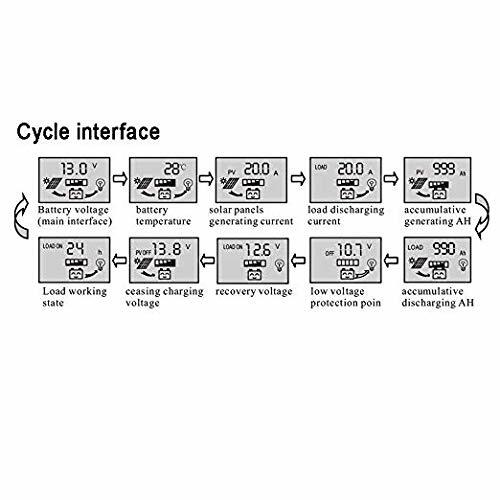 Visible Interface: Simple visible LCD display shows live parameters of power system, monitor and check system status. 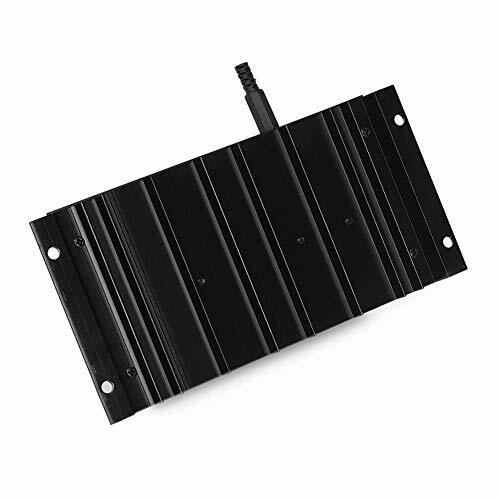 Intelligent: 12V 24V auto switch, and automatically break off when the battery is not sufficient to power loads, make sure battery will not drain off. 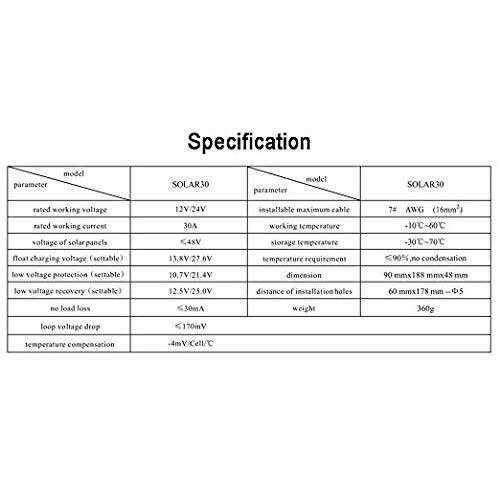 Ultra Safe: Integrated multiple protection against overcharge, over discharge, over load, short circuit and reverse polarity, safely protect your battery. 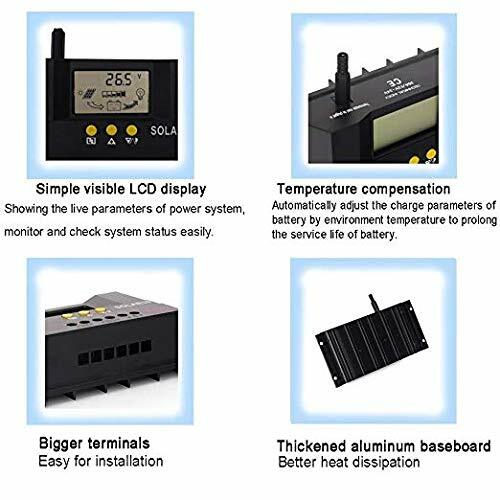 Temperature compensation: automatically adjust the charge parameters of battery by environment temperature to prolong the service life of battery. 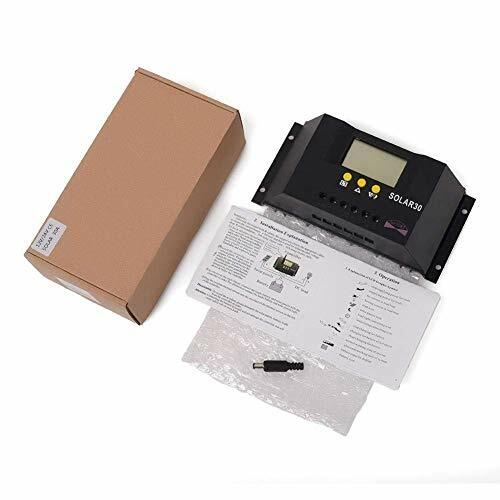 Easy Installation: easy to set up and operate, suitable for home, industrial and commercial etc.